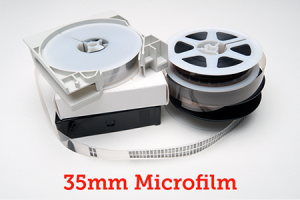 The various kinds of microfilm still in circulation today. 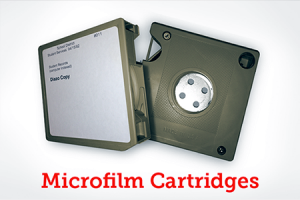 If you are interested in convert your microfilm archives into digital files please check out our conversion services. 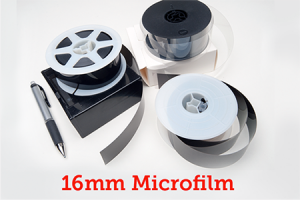 Roll film comes in standard widths of 16mm and 35mm and is either 100′ or 215′ in length. It is typically 4 or 5 millimeter-thick and often reels are either open, or placed within cartridge or cassette format. ANSI cartridges are essentially 16mm roll film in a square, hard plastic case (a cartridge). Other than their cartridge format, ANSI cartridges are identical to normal 16mm roll film in terms of what types of images they’re typically used to store. Sleeves that hold strips of 16mm or 35mm rollfilm, or a combination of both, stored in a clear Mylar jacket. Jackets are typically 4 inches x 6 inches and can hold up to five strips of film, typically in a horizontal orientation. 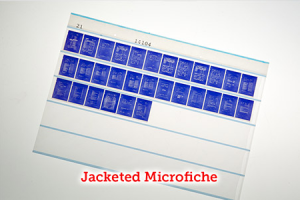 A title strip area across the top of the jacket will usually have the microfiche’s title and indicate its contents. 105 mm x 148 mm sheets which have individual frames arranged in a permanent grid pattern and are generated by computer processes, hence the name. Each sheet will have an area at its top with an eye readable title describing its contents. 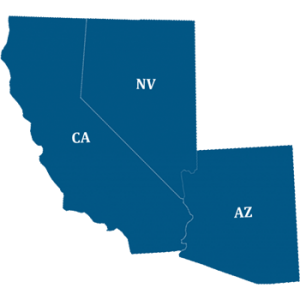 COM fiche are usually of a higher reduction ratio (typically 42x reduction in size of what it would look like in hard copy). A single sheet of this fiche can hold up to 300 frames. 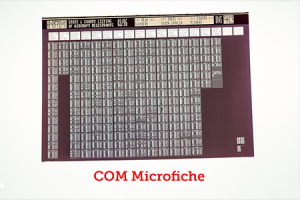 Aperture Cards are similar to the very old IBM-punch cards, but have a hole (aperture) into which a single 35mm microfilm frame has been mounted. 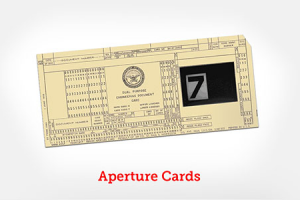 Aperture cards have traditionally been used in engineering applications.